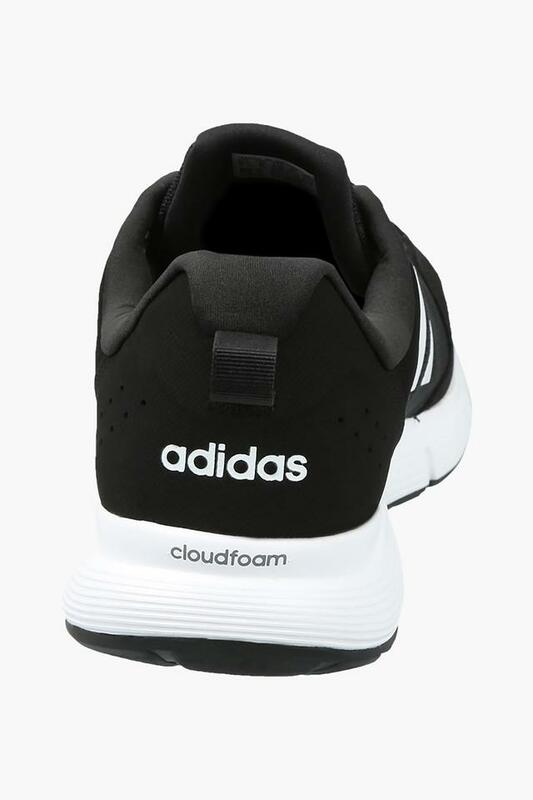 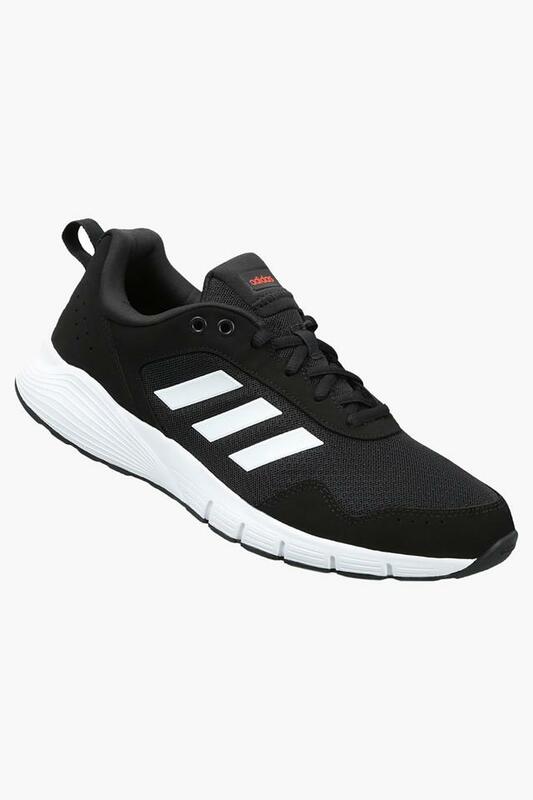 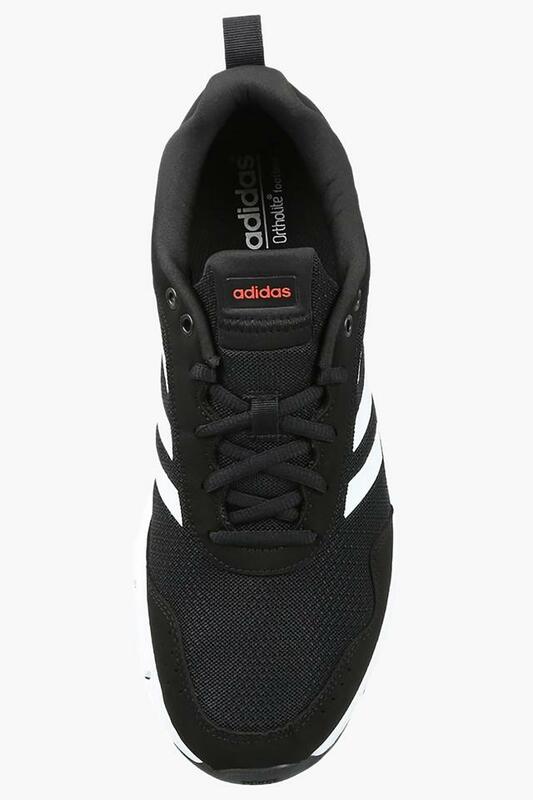 Improve you footwear collection by adding this trendy pair of sports shoes from the house of Adidas. 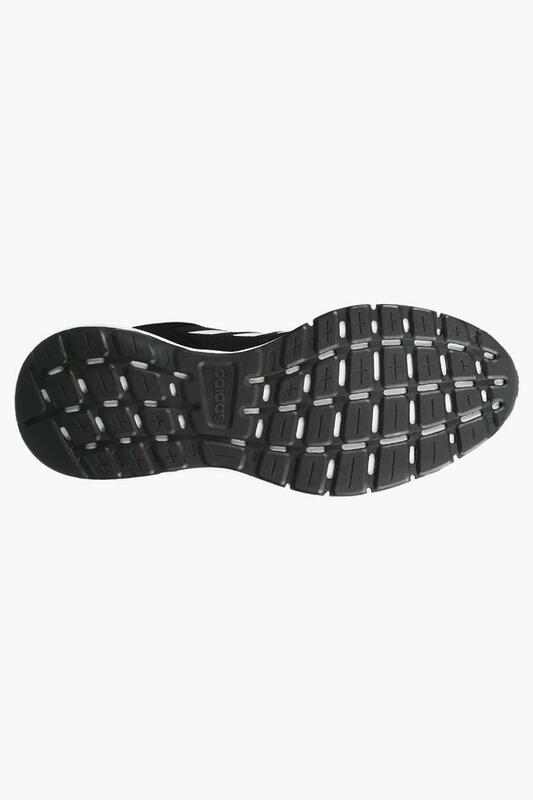 It comes with an ethylene vinyl acetate outer sole that will provide you with maximum traction. Furthermore, it features patent stripes on the sides, which add to its design. In addition, the lace up fastening makes it easy to wear. This pair of sports shoes will be an ideal choice for you to wear while you go for a jogging session. 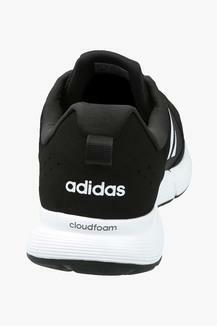 It has a soft foot bed that will keep your feet comfy for long hours.